This parmesan-crusted fish is topped with mushrooms, green onions, and garlic. 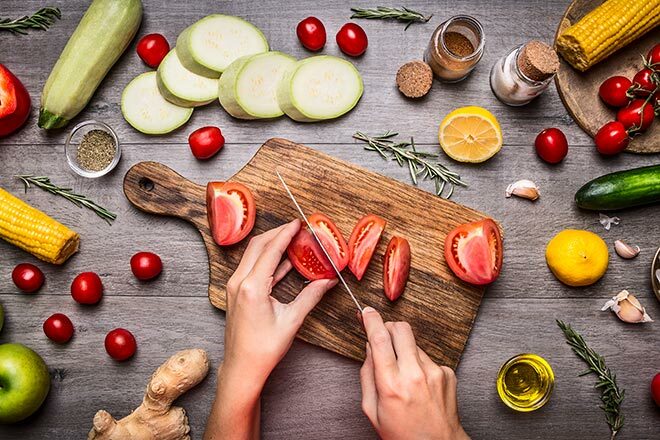 It's the perfect heart-healthy meal to cook for a loved one. 1) Preheat oven to 350degF. Place cheese, flour and thyme in paper bag. Atlantic cod fillets used in nutrition analysis. Suggest serving over pasta or rice.